The best way to relieve your pain is to get professional care from an experienced health care provider. At Honka Chiropractic, you will receive an immediate appointment for the treatment of your back and neck injuries. After your exam and consultation, we will discuss with you the extent of your injuries. If we discover that you need specialized medical treatment or tests (i.e. MRI, CT Scan, etc. ), we will refer you for an immediate visit. At Honka Chiropractic, we are very experienced in treating auto injuries. We will work with your lawyer to ensure that your rights are protected by keeping thorough and accurate records of your treatment and serving as expert witnesses, as necessary. Additionally, if you need to take time off from work, we can provide you with the necessary papers for your employer. Our number one priority is providing you with high quality care. To do this, we use only state-of-the-art equipment and ensure that our team members are well trained in the art of personalized service. 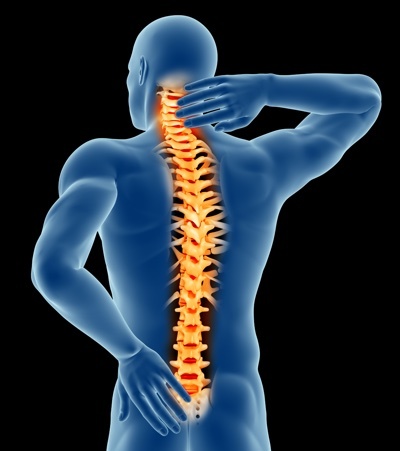 Our doctors stay up to date on the cutting edge improvements in the field of spinal care.